How do you wash a wool sweater? 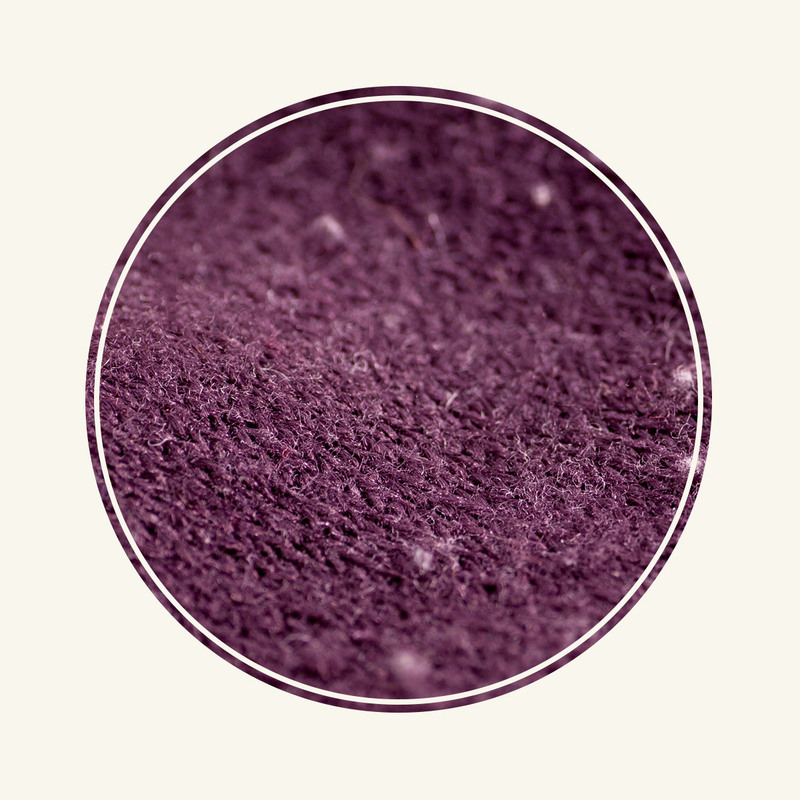 Not sure what to do about the salt stains on your suede boots? And what do you do when you spill—yikes—red wine on cashmere? Don’t. Panic. 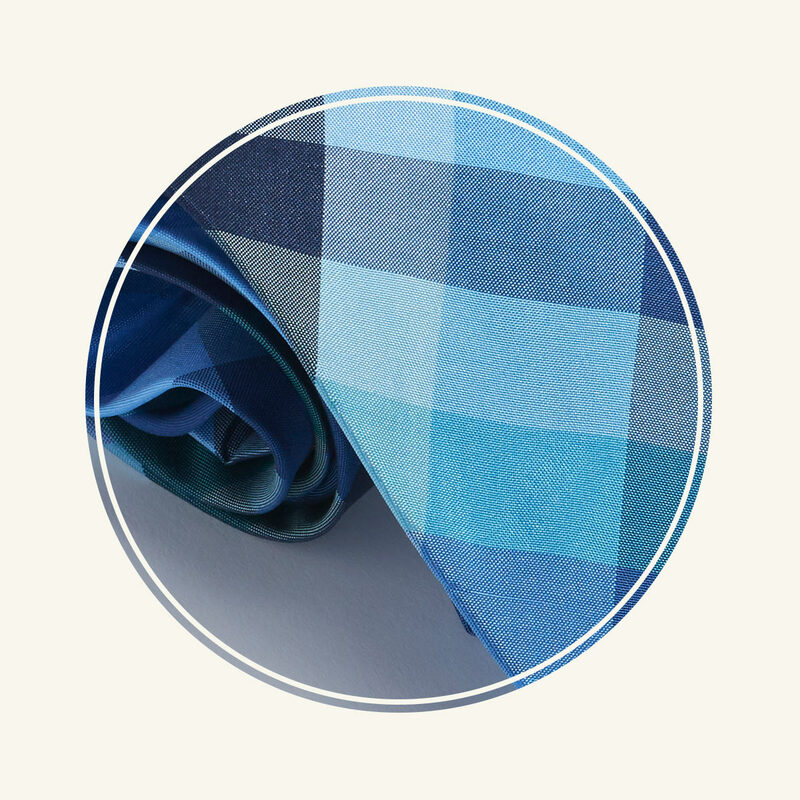 Quality garments are an investment, so keeping them pristine shouldn’t be a mystery. We’re breaking down how to care for, clean, and store all of your favorite clothes and accessories. Each guide has its own set of tips, along with a care kit of products to keep on hand. 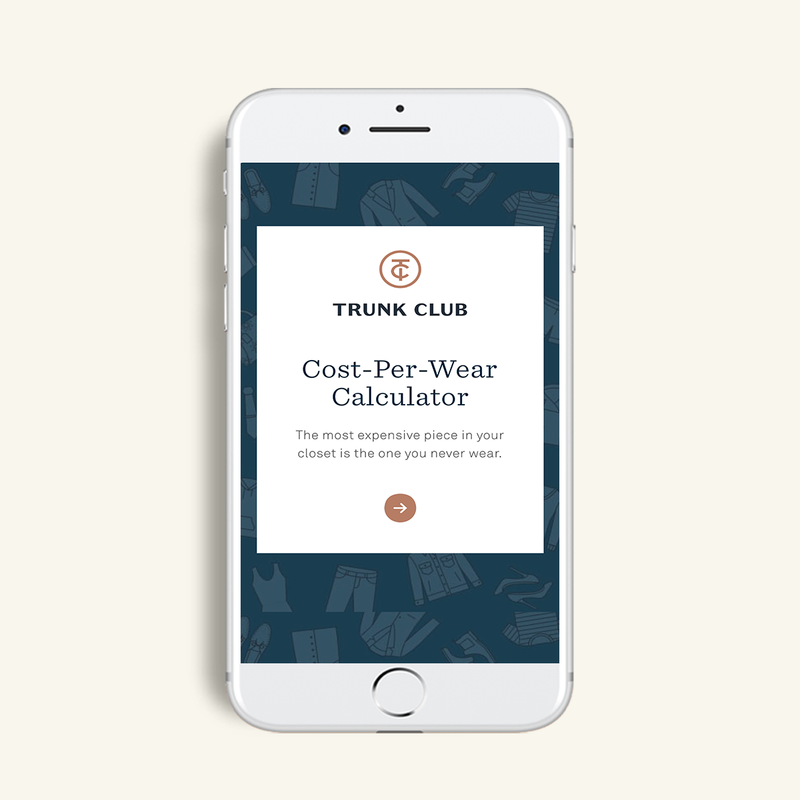 We’ve even created a cost-per-wear calculator to help you decide which new pieces are worth adding to your closet. Bookmark this page and revisit our ever-growing guide whenever you need to refresh your memory. Just because the tag says “dry clean only” doesn’t mean it’s the only (or best) thing to do. We’ll show you the right way to clean and care for your luxurious investment. Whether you have a prized suede jacket to restore to its original splendor or smart-looking boots that need some TLC, these tips will help ensure your suede favorites look their best for seasons to come. 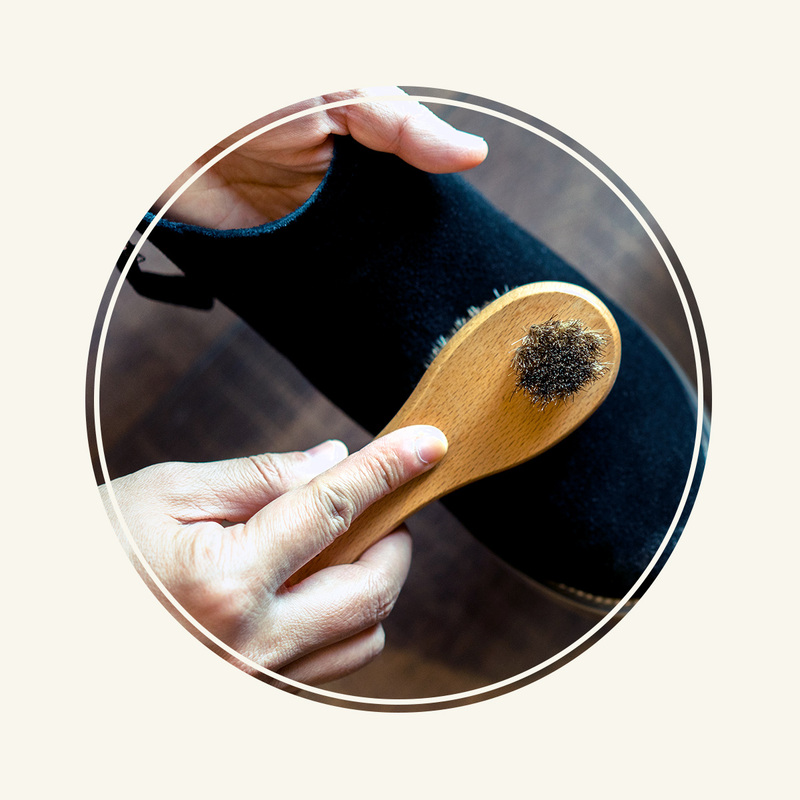 When you take care of wool garments, they’ll last. Our guide has the tips you need to give your wool a long lifespan, from cleaning up pills to storing in the off-season. 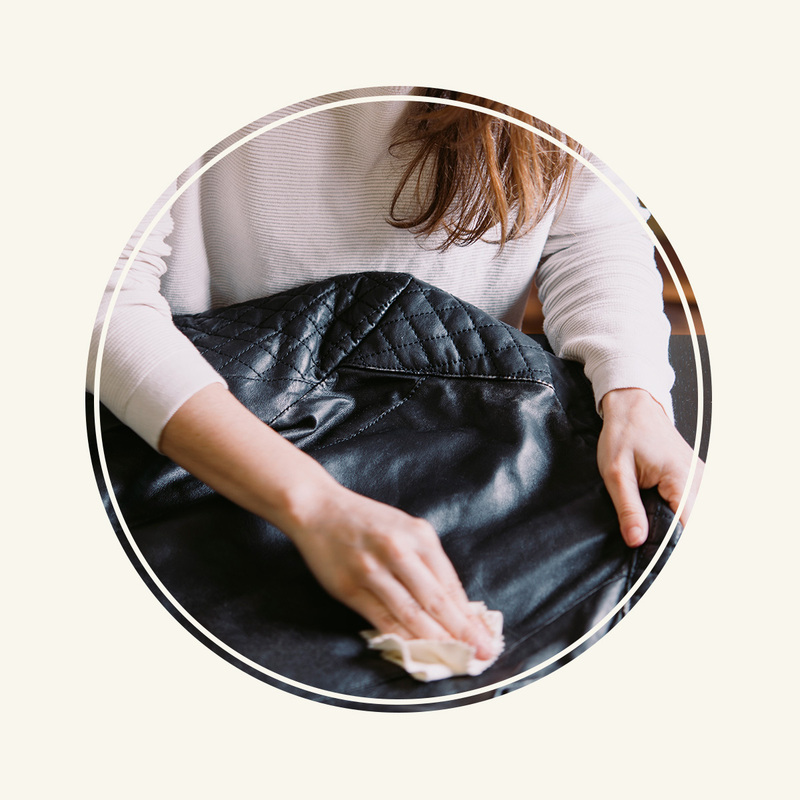 Even if your preference is well-worn leather that looks like it has some stories to tell, following our comprehensive care guide will ensure it stays strong and beautiful for years to come. Usually crafted from leather or suede, we really put our boots through their paces. 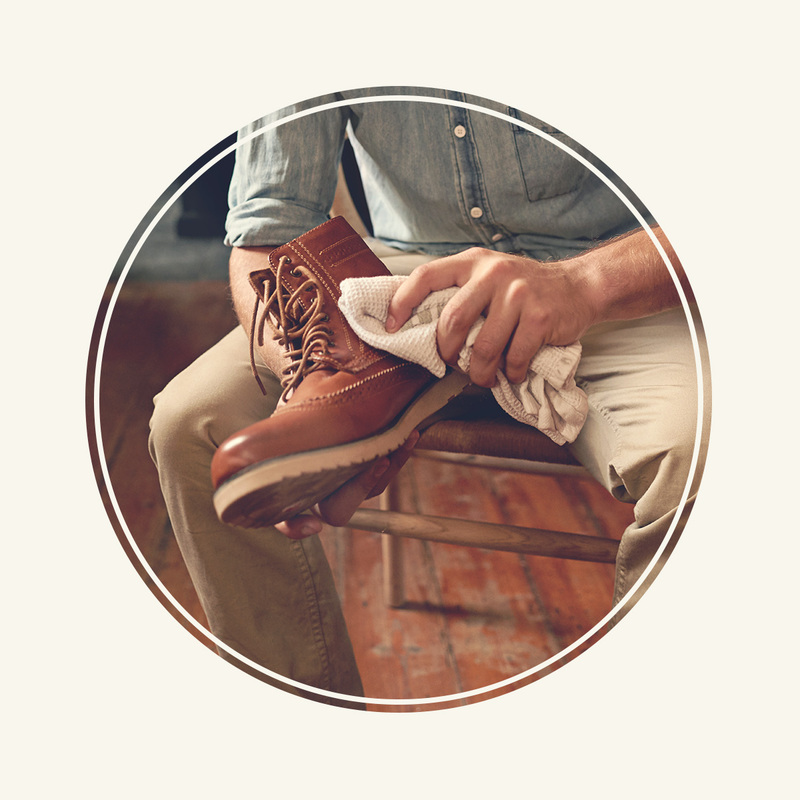 Find out how to properly treat, protect, and clean your favorite pair. Salt stains, be gone! 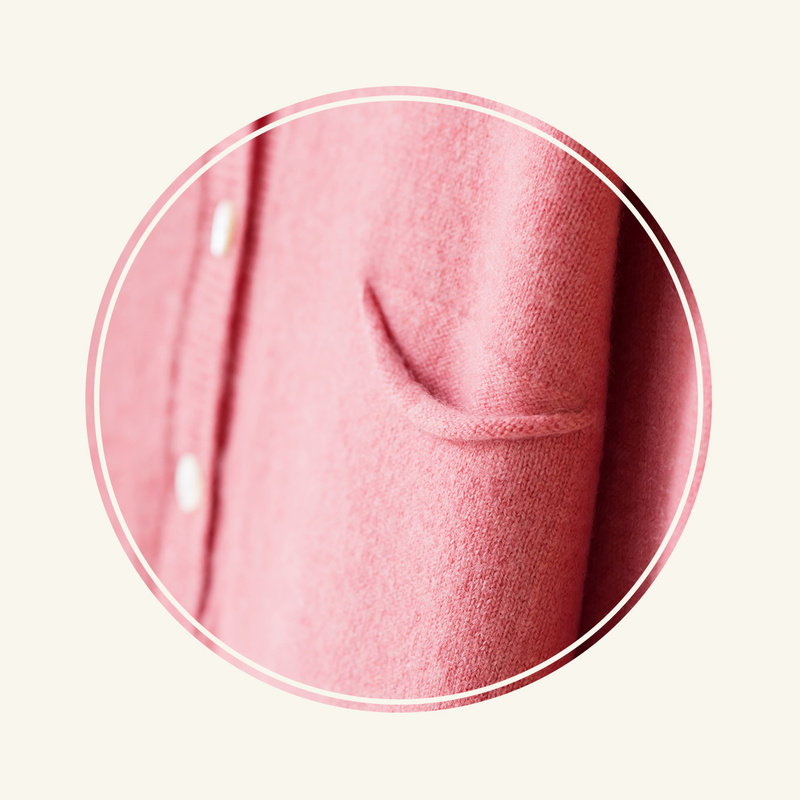 From a cable-knit pullover made from cotton to a cardigan rendered from cashmere, each of your sweaters comes with a unique set of instructions. Here’s how to care for your entire collection. 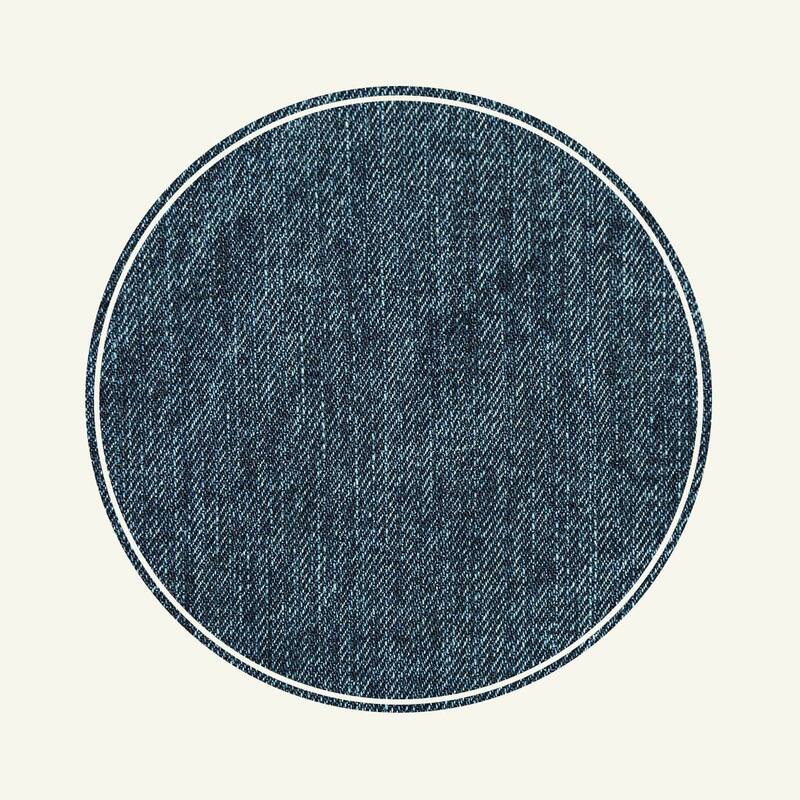 Should you freeze, bake, or dry-clean your jeans? Please, no. We’re breaking down the rules and myths so that you know exactly how to care for your favorite pair. 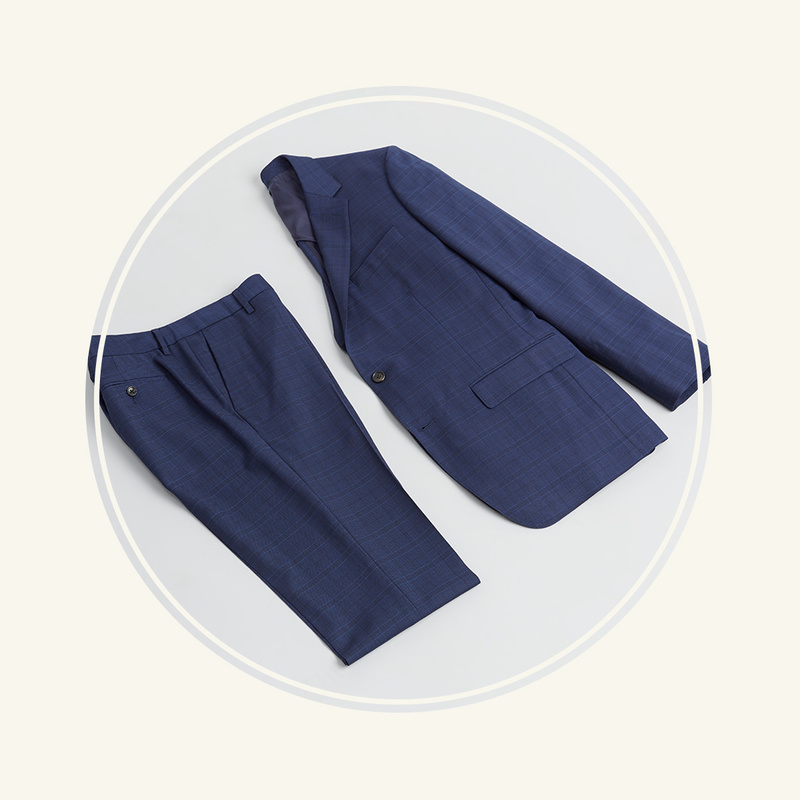 A quality suit is an investment, so learn how to properly care for yours. Our tips will keep you looking polished for years to come. Silk is inherently one of the most luxe natural fibers, but caring for it is a specific process. 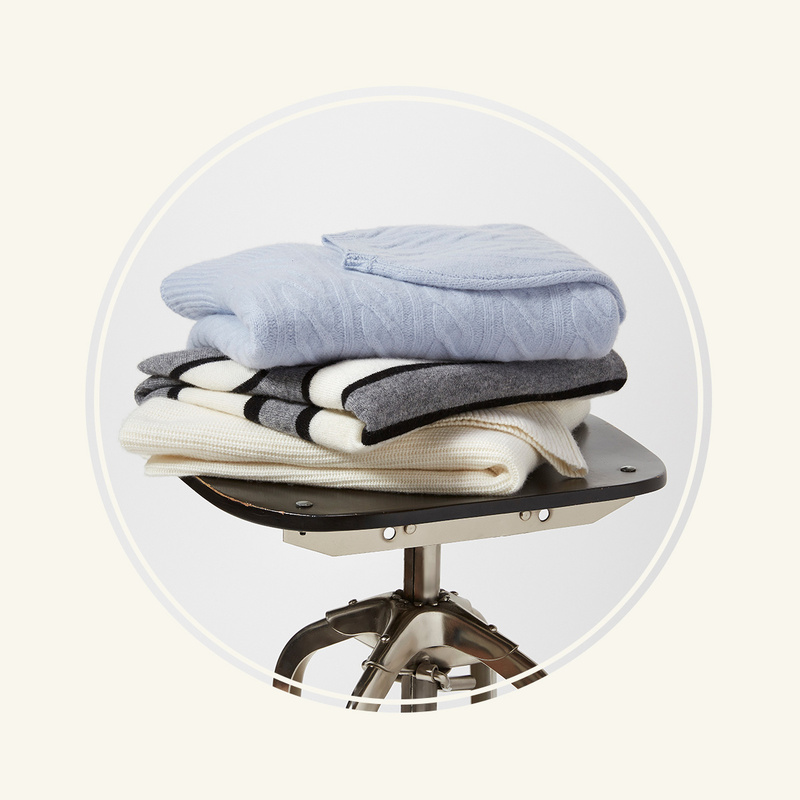 We’ve laid out all the details in our care guide to keep your clothes looking like a dream. 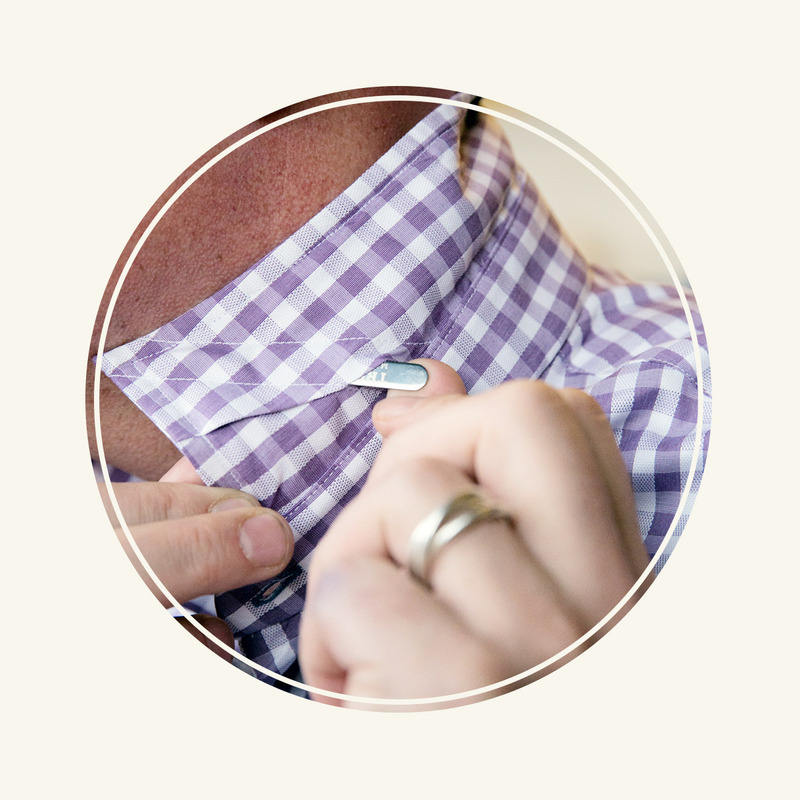 A staple in every wardrobe is a crisp button-down. Do you know how to properly iron yours? What about folding one into a suitcase? We’ll show you how. 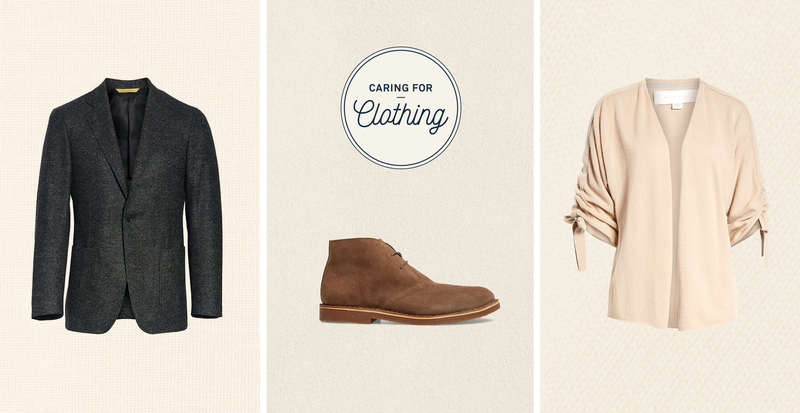 Your wardrobe should be a lasting investment. To see the real value of your clothes, simply enter information about the type, price, and seasonality of your garment.